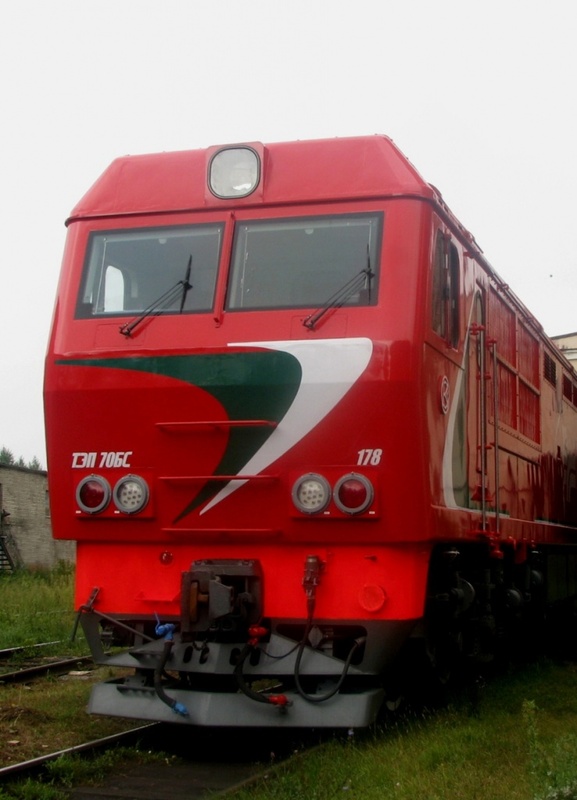 TEP70BS passenger diesel locomotive was sent to Belarusian Railways (BZD). Two more locomotives were transferred to Clients in June and July, this year. In total for 2012, Kolomna Works shall supply 3 diesel locomotives TEP70BS, 38 diesel generators to Belorussia for upgrading of freight diesel locomotives, as well as a batch of spare parts, as per the contract. Kolomna Works has delivered 25 passenger locomotives of this series to BZD since 2006. These locomotives are operated mainly at routes Minsk-Grodno, Minsk-Vilnius and Minsk-Gomel. Having tried TEP70BS locomotive, Belorussian railway employees inform of its full compliance with technical documents.